What is the Observers Challenge? In brief, it’s an international observing program that allows amateur astronomers to compare observations, sketches and images each and every month. The first edition of the Observers Challenge was February 2009. At current there are particpates from all across the country, including one member from Hawaii, and now Finland. It’s open to anyone with an interest in astronomy. 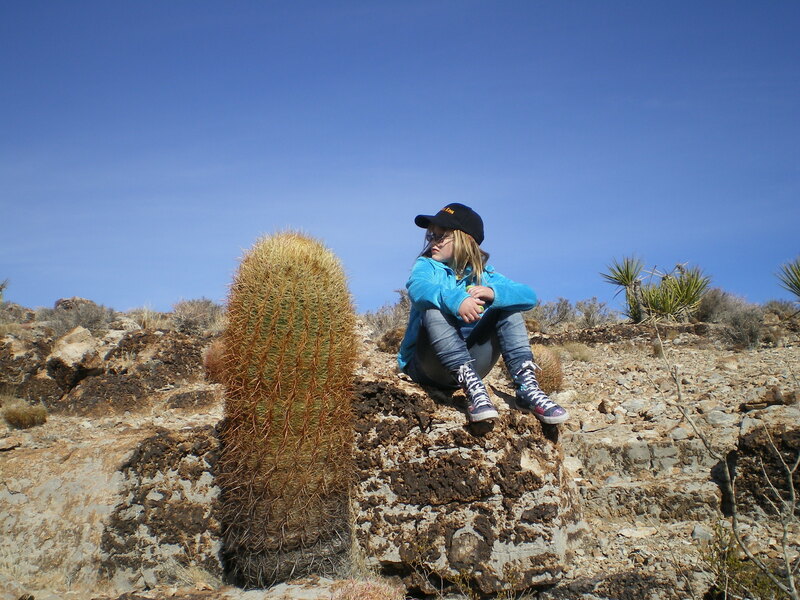 Zoe Ivester taking a break after several miles of hiking near Red Rock Canyon. This entry was posted on October 17, 2011 at 12:06 pm and is filed under Roger's Articles. You can subscribe via RSS 2.0 feed to this post's comments. Both comments and pings are currently closed.